- warm and relaxing all year long. it guarantees fun for the kids. Enjoy a UK cottage break with its own swimming pool. Where would you like to go for a cottage holiday with swimming pool in the UK? Lots of cottages for couples with a swimming pool. 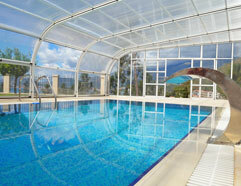 Indoor or outdoor pool for a pine lodge holiday? It's never too late to find a last-minute cottage with a pool. Enjoy a leisurely break. 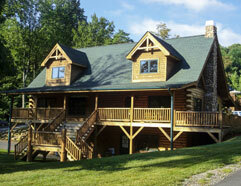 Contact the cottage owners to reserve the cottage or lodge you want. 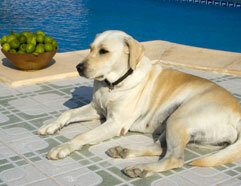 Frequently Asked Questions about holiday cottages that have a swimming pool for guests to use. 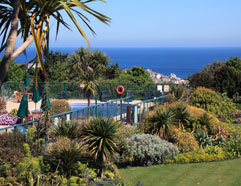 There are thosands of country cottages, pine lodge breaks and unusual cottages that all have access to a swimming pool. 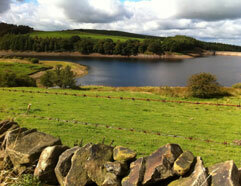 Use this site to find your way to the ideal place to stay with that desired swimming pool in the UK.